This charming home would be perfect for a nurse, doctor or someone who works at DMH or on the north end of Decatur! 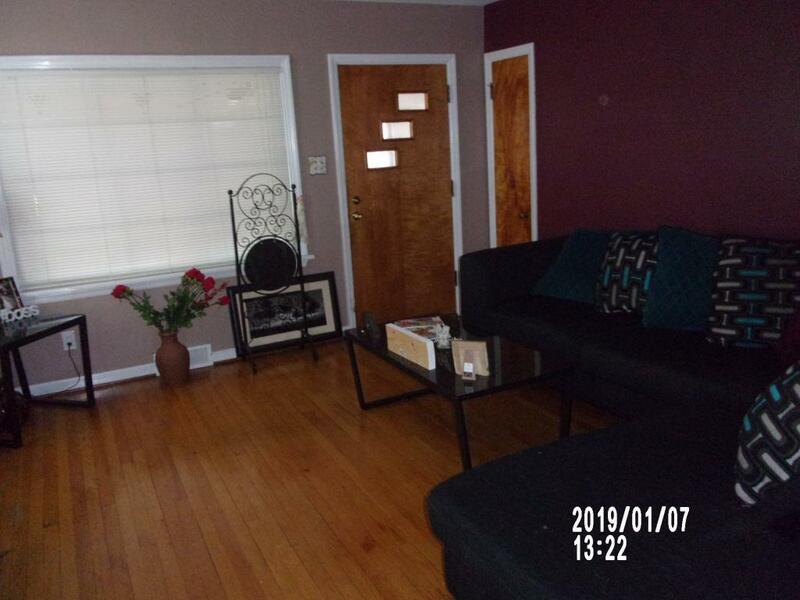 It offers a huge living room with hard wood floors and a lovely fireplace. THe living room opens in to the dining room, also with hard wood floors. 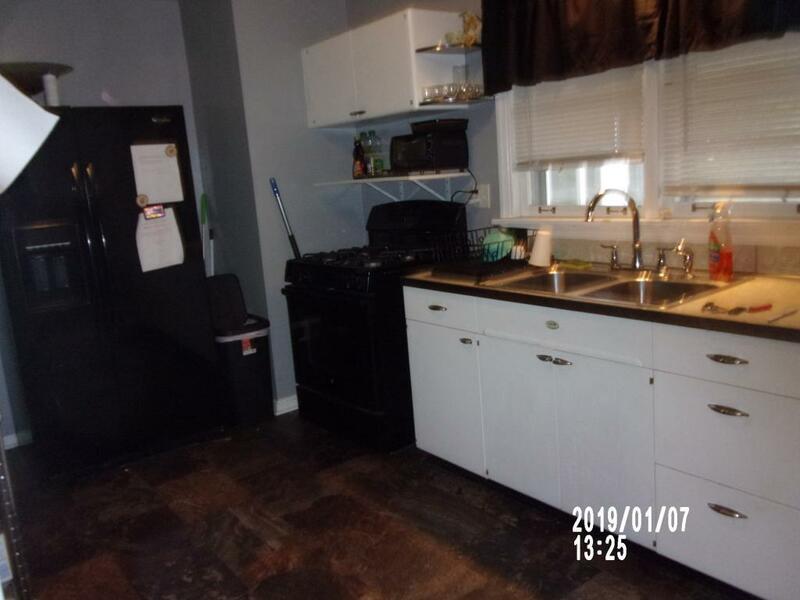 The kitchen has great counter space with the kitchen sink below the front of the home so you can see your friends coming when they decide to stop by. 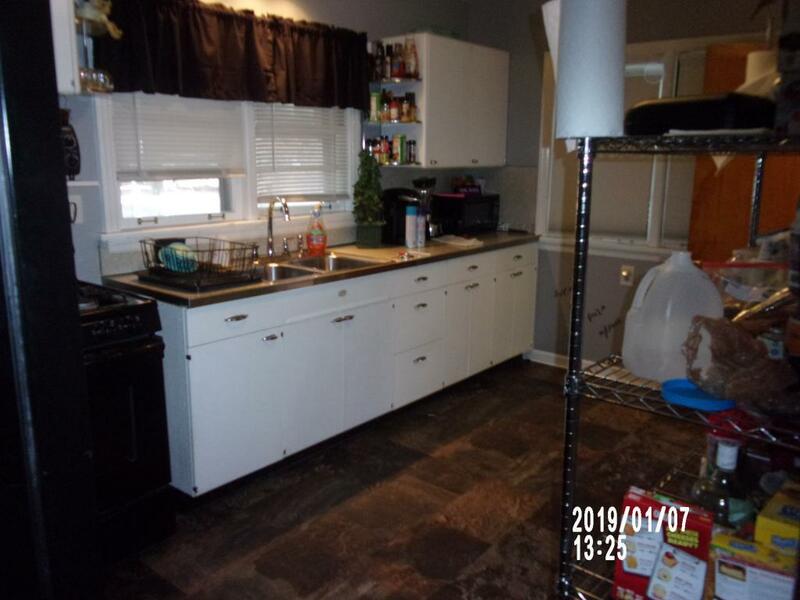 There are 2 spacious bedrooms on the main floor, both with hardwood floors, an updated bath and upstairs is big enough to be made in to 2 bedrooms or a huge upstairs family room! THe basement is unfinished, but could easily be finished for a rec rooom. For your pets convenience, the back yard is fenced. There is also a one car garage. It even has replacement windows. Don't miss this one, there is alot of house here for the money! Listing provided courtesy of Diane Rushing of Vieweg Real Estate - North.